Hey gang! 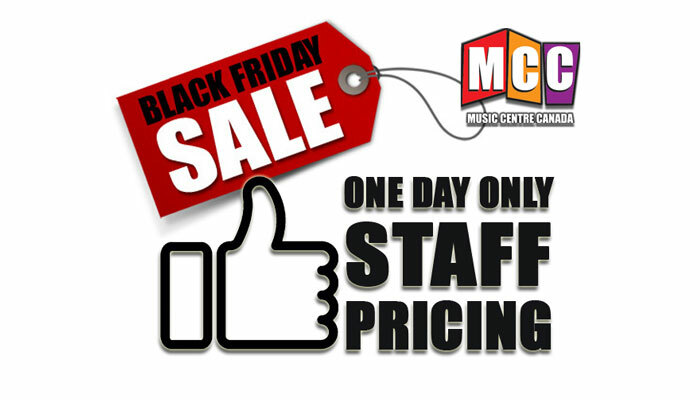 Black Friday is coming in full force, and that’s no exception for our friends over at Music Centre Canada. Oh, and if you happen to be a US reader, thank you for dropping by. I’ll let you know in advance that this post may not be of any relevance to you, but I’ll offer my Thanksgiving greetings here and now. Thank you for your support. It’s because of you that I continue to work hard to bring you fresh content week in and week out. Anyway, it just so happens that I was at Music Centre Canada Calgary South earlier today, looking for a 1×12 guitar cabinet to complement the Peavey 6505 Mini Head I recently purchased (affiliate link – this thing sounds incredible). I had a great time catching up with my friends – Tim, Brad and Luch – and although I was considering picking up a Peavey 1×12 extension guitar cabinet, they didn’t have any in stock. 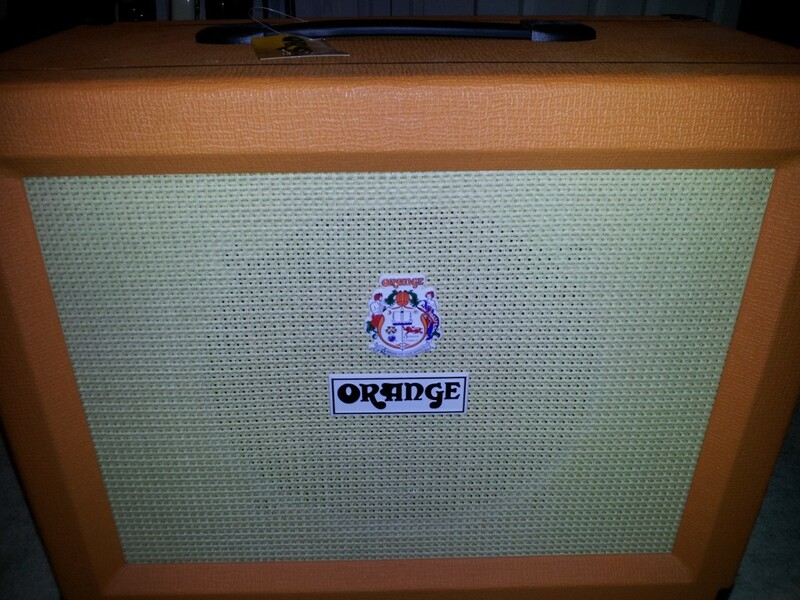 Coincidentally, Brad had recently helped a customer who decided to purchase the same head, and recommended the Orange PPC112 cab (affiliate link) to me. I haven’t had the chance to give it a whirl yet, but it’s fair to say that I’m stoked for my show with Long Jon Lev tomorrow. The cab that I ended up picking up. They were also gracious enough to offer me the one-day staff only pricing they’re currently promoting. Full disclosure – I’ve worked as a guitar teacher for MCC in the past, and I still blog for them too. They’ve been kind enough to promote my How to Set Up Your Music Career Like a Business audio course through their website as well. In any case, I just wanted to let you know about this sale in case you’re in Calgary and area, and you happen to be in the market for some new gear. And I am a little biased, but I have an affinity for the gang at MCC, and I think they will serve you well. So head on down and have a look at their wares if you’re interested.